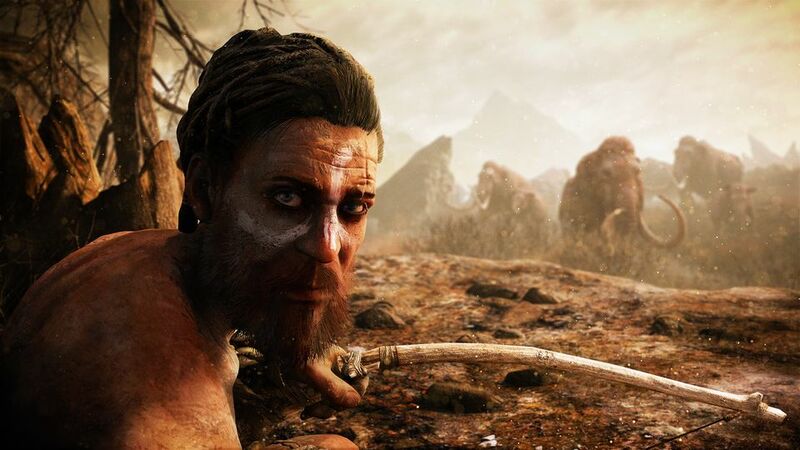 Ubisoft has announced the development of Far Cry Primal, the next chapter in the Far Cry franchise, set during the savage Stone Age. 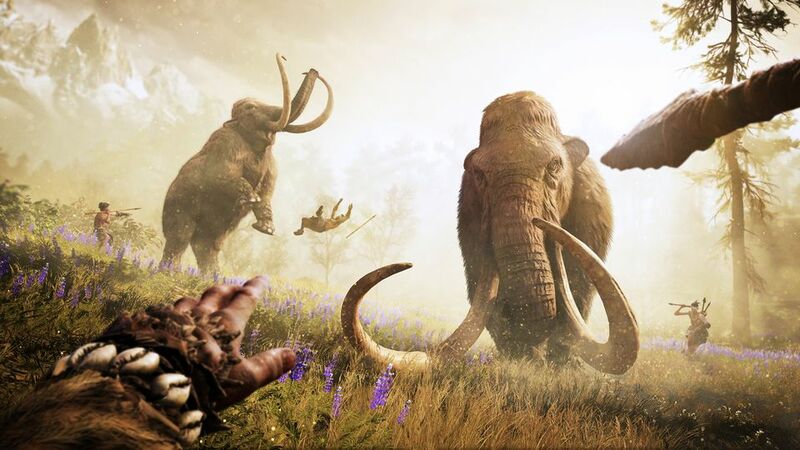 Developed by Ubisoft Montréal, in collaboration with Ubisoft Toronto, Ubisoft Shanghai Studio, and Ubisoft Kiev Studio, Far Cry Primal is a single player experience that will take gamers to 10,000 BC, to a time when massive beasts like the woolly mammoth and sabretooth tiger ruled the Earth. This is a time when humans were not at the top of the food chain, but were fighting to climb it, bringing together massive beasts, breathtaking environments, and unpredictable savage encounters. Gamers play as Takkar, a seasoned hunter and the last surviving member of his hunting group. Arriving in the majestic and savage land of Oros, players will pursue one single goal; survive in a world where humans are the prey. They will meet a cast of memorable characters who will help them push back and tame the dangers of the wild. 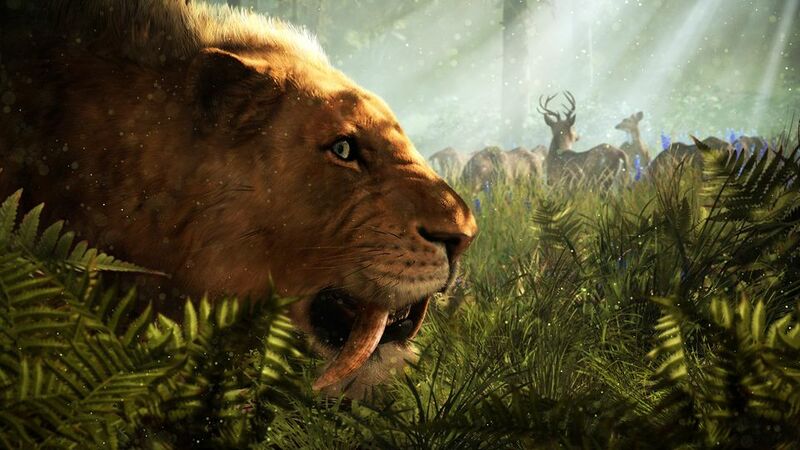 Players will journey as the first human to tame the wilderness and rise above extinction. Along the way, they will have to hunt for food, master fire, fend off fierce predators, craft weapons and tools partly from the bones of slain beasts, and face off against other tribes to conquer Oros. 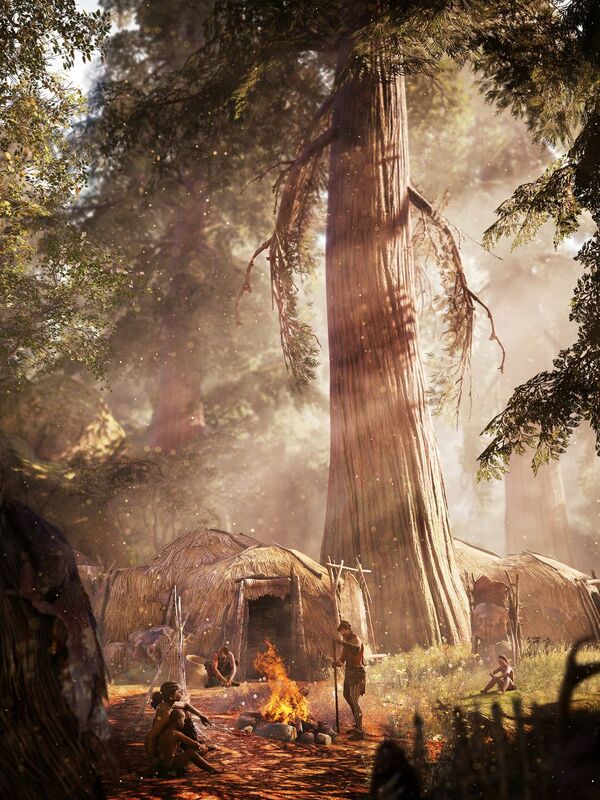 Far Cry Primal is due for release on February 23rd, 2016 for PlayStation 4 and Xbox One. The game will also come to Windows PC in March 2016. 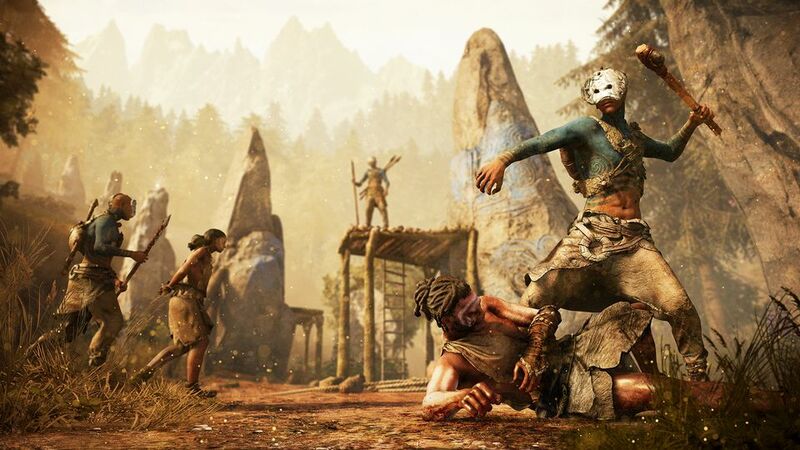 Check out the official Far Cry website for more information.